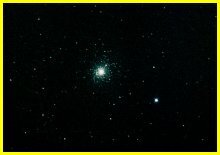 M5 is a globular cluster lying close to the star 5 Serpens. 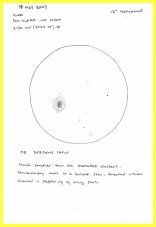 One of the large, bright globulars, visually it has an irregular shape. 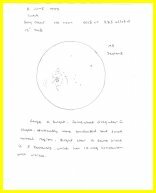 It is one of the richest clusters for variable stars.